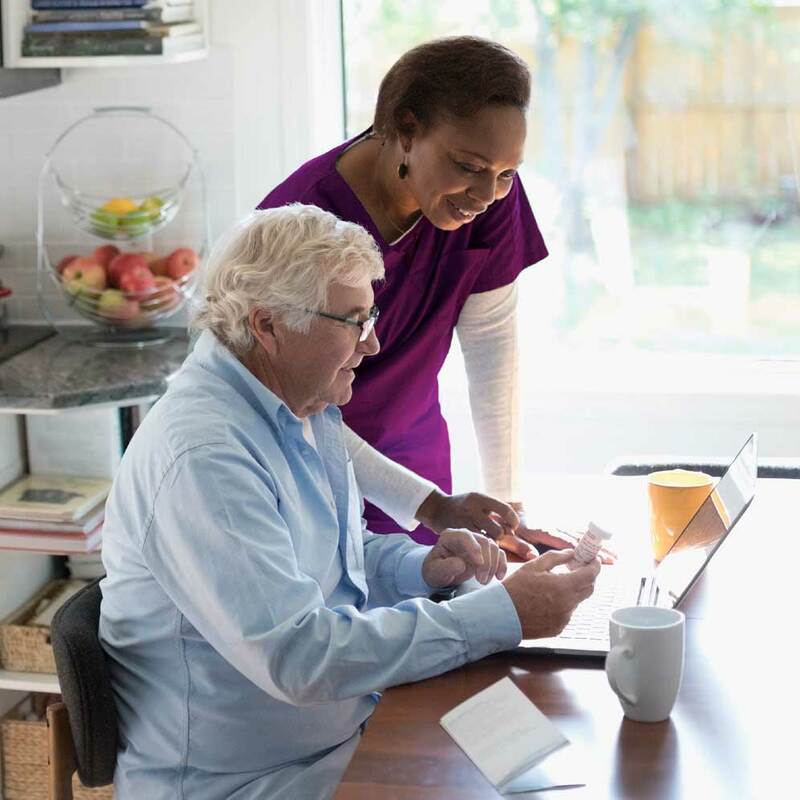 Many health plans have realized that they need to manage post-acute care (PAC) more closely. Unnecessary risks drive costs and decrease patient outcomes. CareCentrix’s extensive experience and ability offered a holistic solution which addressed all of the health plan’s needs. Identifying patient risks, helping guide to the right setting of care. Partnering to manage in-facility care helping to ensure the right length of stay and level of care. Lining up the right support for the patient to help avoid readmission – regardless of site of care. Coordinating the right care at home for the patient. Savings of total post-acute care spend. Of Service Level Agreements with client met and exceeded. Readmissions reduction in commercial line of business. Of members indicate the program has empowered them to manage their own health going forward. Readmissions reduction in Medicare line of business. Need help optimizing your post-acute care strategy?